These chicks are anything but toast. 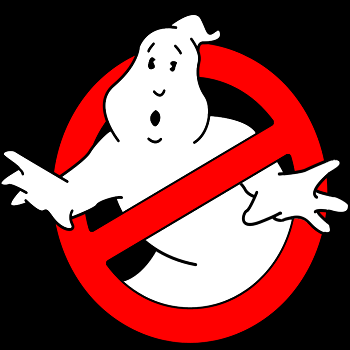 Much has been made about Paul Feig's upcoming, all-female reboot of the Ivan Reitman classic Ghostbusters, but for the most part, the production itself has largely been kept under wraps. 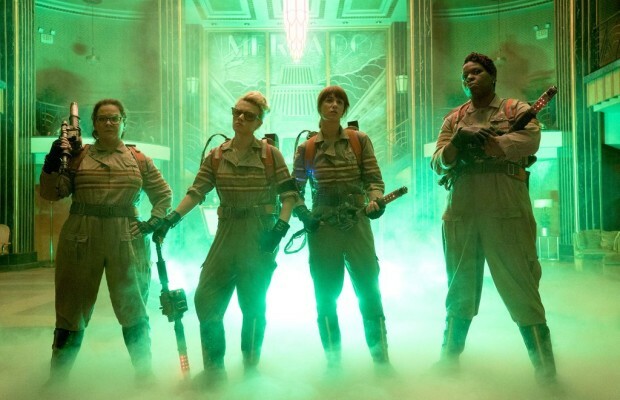 What we do know is that Feig's film will star Melissa McCarthy, Kristen Wiig, Kate McKinnon, and Leslie Jones as the titular busters and feature cameos from Bill Murray, Dan Aykroyd, Ernie Hudson, Annie Potts, Sigourney Weaver, and of course, Slimer. Recently, however, details from the remake set to be released on July 15, 2016 have started to leak out one at a time. We've been given sneak previews of the new Ecto-1 and the new proton packs, and now, the first official image from the film has been released to the fansite Planet Ghostbusters. Check it out below. If I'm ranking the new cast according to how badass they look, I'm going McKinnon, Jones, McCarthy, and then Wiig. What can I say? Wiig is simply too adorable to ever pose much of a threat in my eyes, even while packing a Neutrona Wand capable of causing every molecule in my body to explode at the speed of light.